A BMI over 35 is considered obese. BMI is not always the best measure of physical fitness, since muscle weighs more than fat. A healthy BMI for most men is between 19 and 24.9. BMI is a tool that can determine if a person needs to gain or lose weight. BMI is the common acronym given to Body Mass Index, a number calculated from your weight and height that roughly correlates to the percentage of your total weight that comes from fat, as opposed to muscle, bone or organ. The higher a person is on the index, the higher the percentage of fat in their body. If your BMI is under 20, you might be underweight. Between 20 and 25, you are probably at a good healthy weight for your height. A BMI over 25 is considered overweight, and over 35 is considered obese. For instance, muscle is denser than fat and takes up less space. Therefore a heavily muscled person might weigh more than a same sized over-weight person, or two individuals with identical body mass might have widely different percent body fat. In this case, calculating your percent body-fat might require more sophisticated equipment, such as an immersion tank. Since fat is more buoyant than muscle, two same-weight individuals will not float at the same level if they have different percentages of body fat. Women typically carry more subcutaneous fat than men do, particularly in the breast and hips, so their percent body fat may be higher without it necessarily being reflected in their index or having any adverse health effects. Very low body fat, which may or may not show up in a BMI, depending on the individual's musculature, might be unhealthy as well. Your body needs some stores of fat to draw upon for energy and if fat is absent, the body will begin to consume muscle mass to keep itself going. Athletes who overtrain may find themselves losing strength rather than gaining strength, for instance. 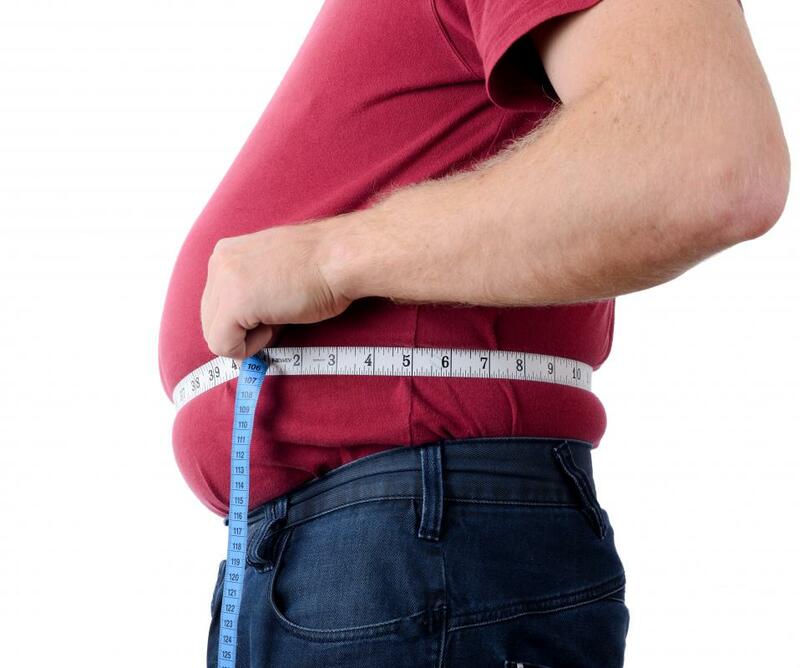 What is a Healthy Body Mass Index for Men? What is a Body Mass Index Calculator? What is the Ponderal Index? anon279000 If your little girl is otherwise healthy she might not be getting enough food. Try to feed her more often, maybe in small amounts but more frequently. Pureed fruit and vegetable can be probably added to her diet. Whenever you start with a new food, add just one food at a time to make sure there is no reaction to it. I used to prepare cream of wheat for my babies, it is tasty and filling. What does your pediatrician recommend? It is best to consult him. He is best equipped to see that she is healthy and has no allergies to food and probably he will recommend best course of action. My 10 month old girl weighs only 6.900 kilograms. Please help me to improve her weight. I know doing a BMI calculation for my 4 1/2 year old daughter was a waste of time. She is built completely different from my almost seven year old daughter. She is 19.3kgs and 119.5cm tall and has a petite/slim build. My 4 1/2 year old is 25.1kgs and 115.5cm tall. Apparently she is overweight by the BMI calculator. LOL. Well most of them say she is obese! She is not overweight. I mentioned it to her doctor and she said she is fine. She is stocky, has broad shoulders and feels incredibly heavy to lift, compared to her sister who feels light as a feather but only weighs about 5-6 kgs less. lift 5kgs -- not that much difference! Yet my 4 1/2 yo feels like she weighs three times as much as her older sister. I was like my 4 1/2 year old when I was her age. Yet at 13 I was in the 72nd percentile and considered a healthy weight. I was never a very active child either. So for those with very young children my advice is, don't do a BMI calculation. It could end up doing more damage than good. While my girl is in the top 97th percentile for her weight, she is also in the top 97th for her height for girls her age. Oh, and she does not eat too much, doesn't eat junk food and doesn't drink soda. She is autistic and has poor muscle tone. Not sure if that has something to do with it. I just watched a record-breaking, 9.5 hour Wimbledon tennis match by John Isner who is 6'9" and 245 lbs. According to BMI, he is moderately overweight. BMI is not accurate at all for tall people. I suspect that there are overweight short people whose BMI is just fine. For a given height, BMI is proportional to weight. However, for a given weight, BMI is inversely proportional to the square of the height. So, if all body dimensions double, and weight scales naturally with the cube of the height, then BMI doubles instead of remaining the same. This results in taller people having a reported BMI that is uncharacteristically high compared to their actual body fat levels. This anomaly is partially offset by the fact that many taller people are not just "scaled up" short people, but tend to have narrower frames in proportion to their height. BMI is a tool used to *approximate* obesity potential. It does not account for variations in body type (eg "big boned", broad frames, heavy musculature, etc.). It does work well for "average" type frames and bodies. However, individuals carrying significant amounts of body fat cannot accurately determine their frame size. It is crucial that critical thinking skills be employed when considering BMI indexes as they apply to an individual. Does the individual exhibit other characteristics that may change the applicability of an "average"? Most doctors and other health professionals blindly adhere to the ranges that BMI indexed individuals fall into, without considering the individual's -- individuality. BMI tells you nothing useful, especially if you train hard. I have a BMI of 35 which would make me obese, yet at 53 years of age I can squat 500, bench 330 and deadlift 550 pounds. I have built up the muscles of my arms, back and legs to do this, yet some doctor told me I should lose 30kg to get a good BMI. Rubbish. For men, best BMI range is between 14 and 17. For about every 2 pounds of weight above the optimal weight, the aerobic need is increased by about one percent. This is particularly significant for athletes. For people with heavy muscles, BMI might not be accurate. 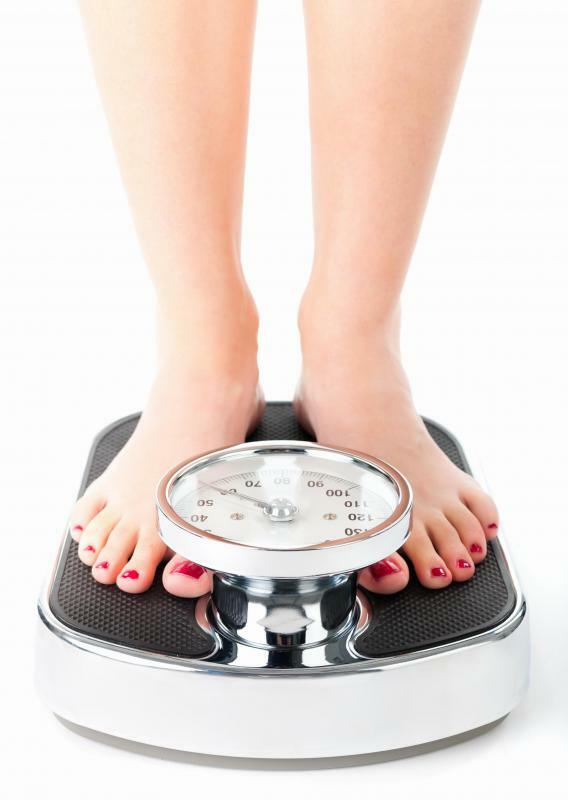 Being a few points above the optimal weight does not automatically mean overweight.